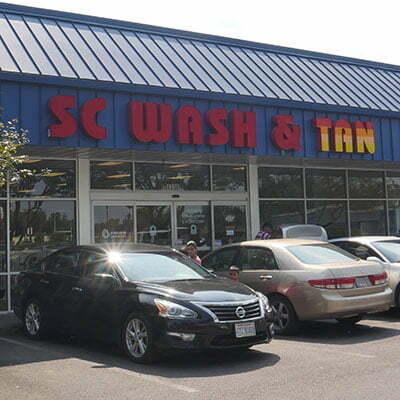 As the area's premier tanning salon company, SC Wash And Tan offers tanning customers superior facilities at competitive prices with better hours than anyone locally. 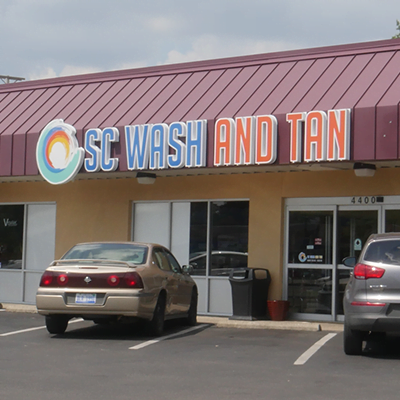 We also take great pride in providing our tanning customers with state-of-the-art tanning equipment while also providing a safe and clean tanning experience with every visit. 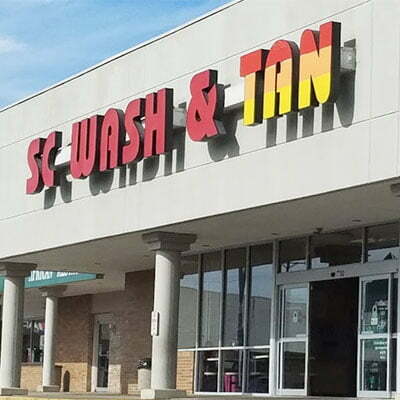 Whether you're a beginner or advanced tanner, we offer a range of six different tanning booths, both UV and sunless, to suit every skin type. 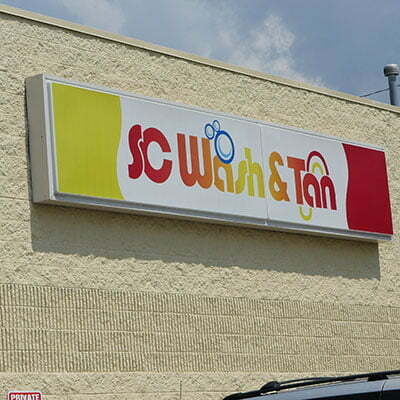 All locations are open seven days a week, from 7am until midnight. To find the best time to come for multiple open machines, please visit the page for the location you're visiting.